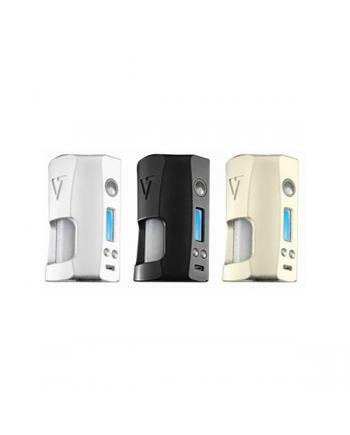 Description: Desire Rage 155W Squonk Box Mod, which is cooperated by design vape and OHM BOY.. 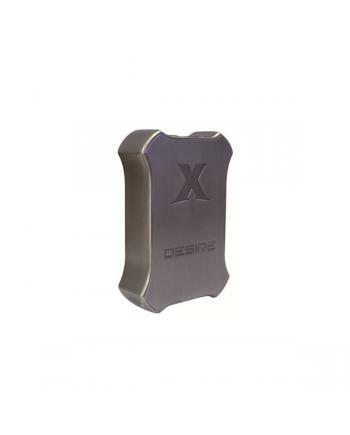 Description: Newest desire x-box 200w vape mod, made of high-quality zinc alloy material, only co.. Newest desire mad dog v2 RDA dripper, made of high-quality stainless steel and aviation aluminum all.. 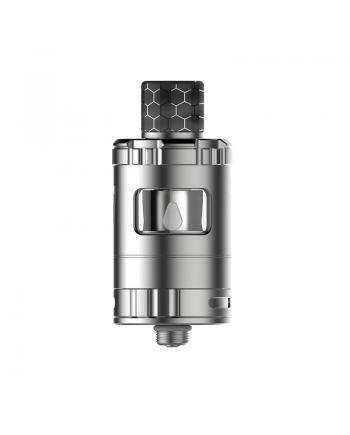 Description:The Desire Squonky Bottom Feeding Tank, which is the first sub ohm tank with bottom feed.. 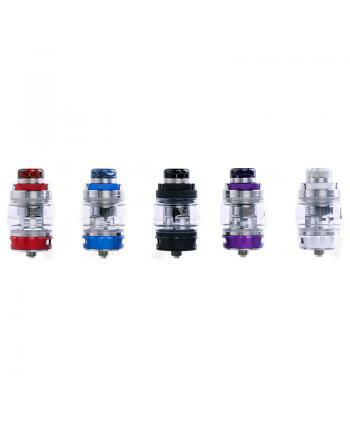 Description:The Desire Bulldog Sub Ohm Tank, made of high-quality stainless steel and pyrex glass. i.. 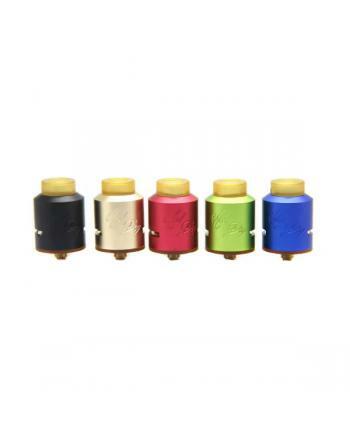 Desire mad dog RDA tank, made of aluminum magnesium alloy and PEI, five fashionable colors available.. Description: Desire rabies RDA vape dripper, made of aluminum magnesium alloy and PEI, three fash.. 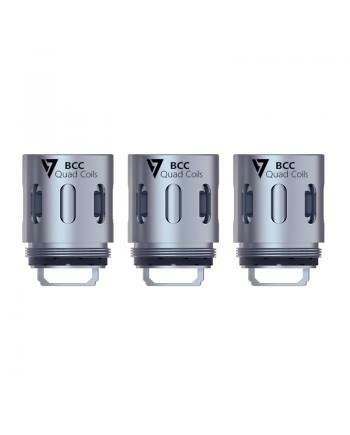 Description:The Replacement Coil Heads For Desire Bulldog Tanks, 0.18ohm single coil, 0.2ohm triple ..